Brian May is speaking up for USB-C haters everywhere. 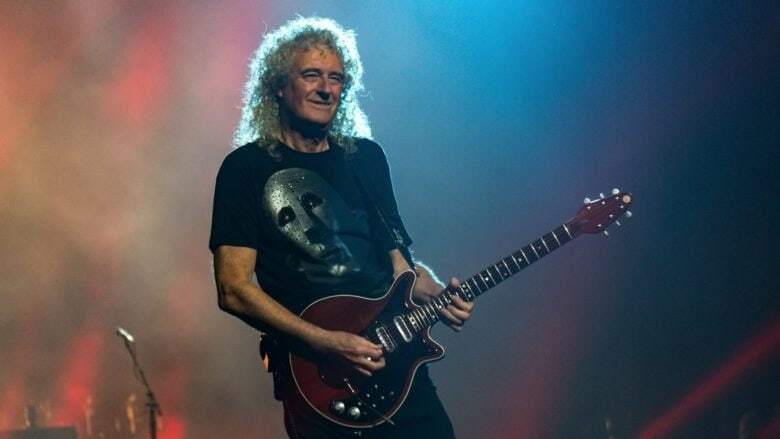 It may sound like a crazy Mad Lib, but it’s not: Queen guitarist Brian May really has taken to Instagram to pen a lengthy rant about Apple’s UBC-C connector. May dramatically declares that “This is one of the reasons my love for Apple is turning to hatred.” And, from the look of the comments, it seems that quite a few people agree with him. “Now we’re forced into using these damn USB-C connectors for everything,” May writes in a post, accompanied by a picture of a bent USB-C cable. Apple has frequently scored high approval ratings for its customer service over the year. However, there’s no doubt that its decision to change ports or drop certain standards has infuriated a subset of fans. From the sound of things, May is among them. This isn’t the first time a rock star has blasted Apple. Metallica’s Lars Ulrich and Oasis’ Noel Gallagher have also taken shots at the Cupertino giant in the past, although those have been somewhat more music-focused in nature. Do you agree with May on USB-C? Let us know your thoughts in the comments below.